PID #57 Come to the Poconos and enjoy the R&R that you deserve. Whether you are here for summer time fun or a winter getaway, this is the home to stay in. 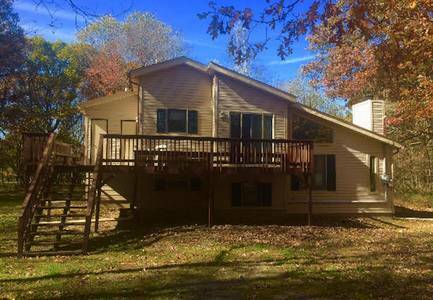 3 bedrooms with a Family Room, 2 baths and is located near major Pocono Attractions such as Skiing, NASCAR, Hiking, Casinos, Historic Jim Thorpe, shopping, etc.